FANFARE AIRDROP DISTRIBUTION — ON-GOING! Team Fanfare is in the midst of our second airdrop distribution. 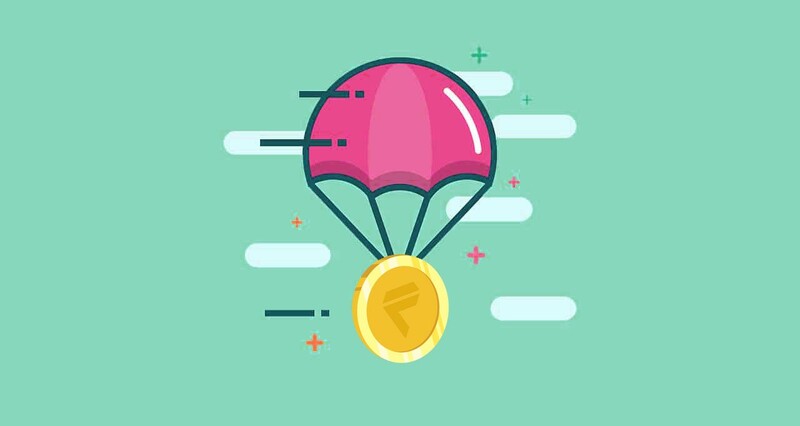 Those who have participated in our first airdrop should have successfully received their $FAN Tokens. Give us another day or two to complete our second airdrop distribution. If you you’ve yet to receive your Airdrops by then, direct your queries to feedback@fanfare.global! Please provide relevant info such as (1) details of the issues you are facing, (2) telegram ID and (3) ETH wallet address so we can better facilitate your your queries. Take note not to send us your private keys by accident! If you have received your tokens, congratulations! Enjoy your $FAN! A big thank you to the strong 80,000 curated community of crypto-enthusiasts who have participated in our Airdrops. Follow us on Telegram to get the latest news and updates on Fanfare’s Bounty and Airdrop programmes.